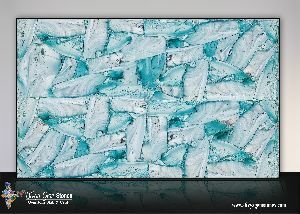 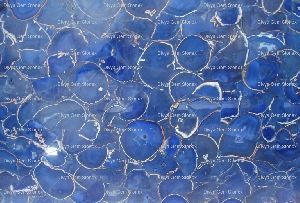 Divya Gem Stonex is one of the acknowledged manufacturers, exporters and suppliers of different types of slabs and related products. 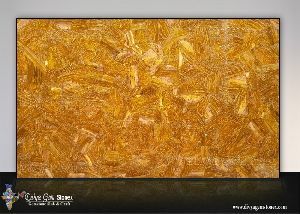 We are engaged in offering a wide range of excellent quality products. 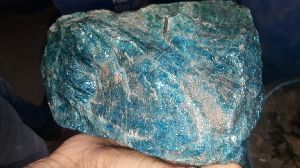 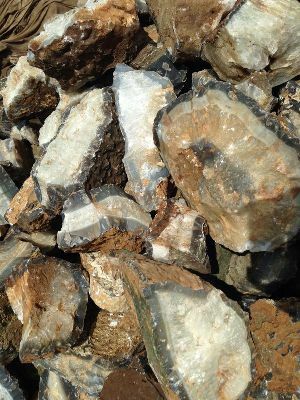 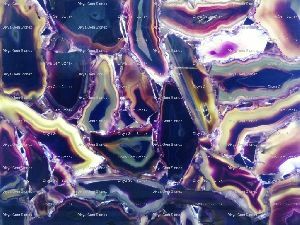 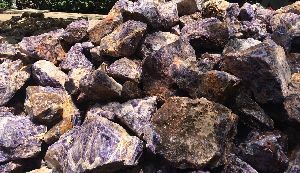 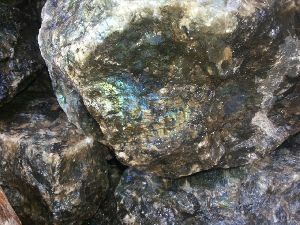 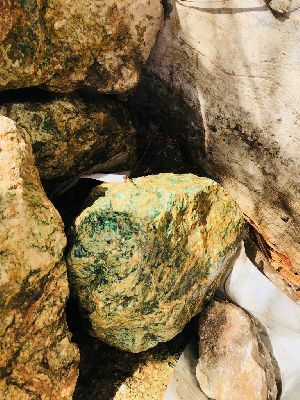 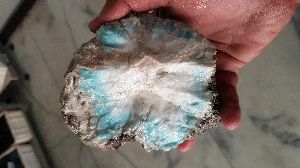 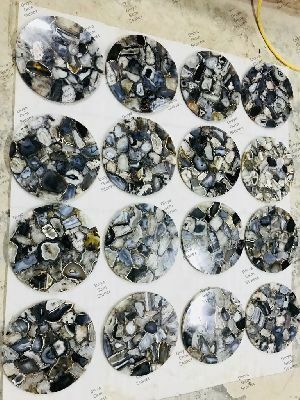 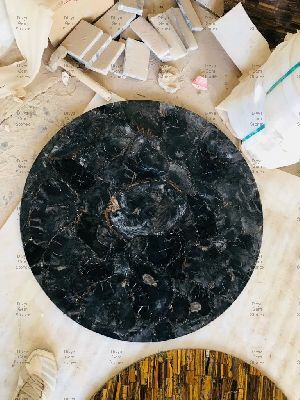 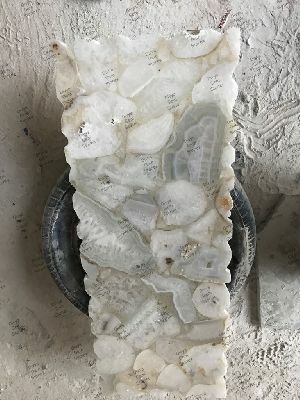 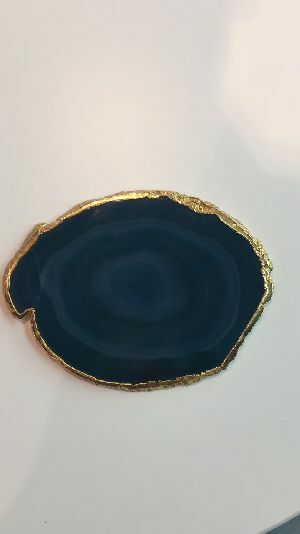 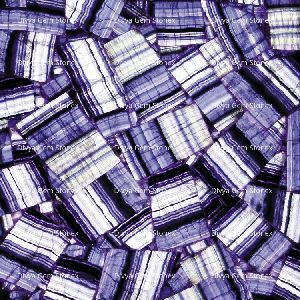 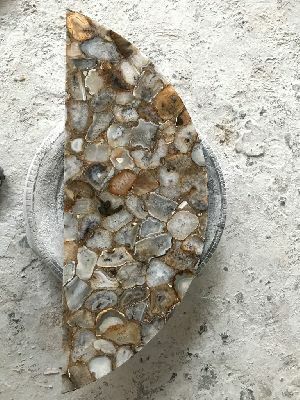 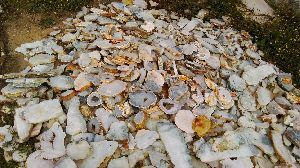 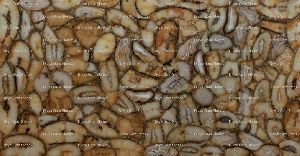 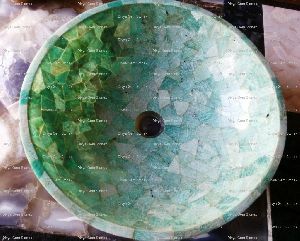 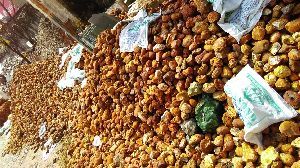 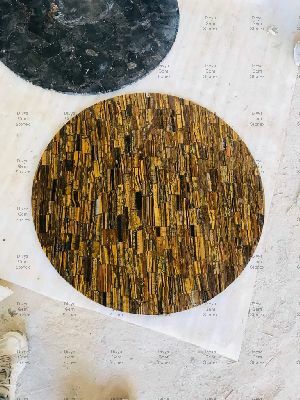 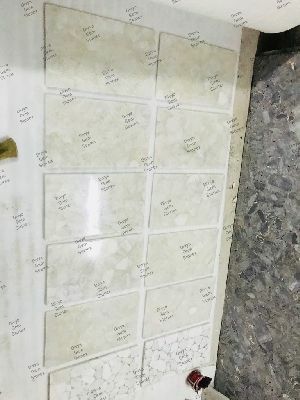 Our product assortment is inclusive of Gemstone Slabs, Semi Precious Slabs, Amethyst Slabs, Agate Slabs, Agate Stone Slabs, Petrified Wood Slabs, Tiger Eye Slabs, and various other types of slabs. 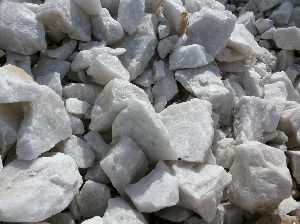 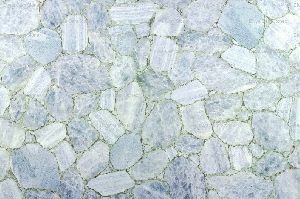 Owing to our capability to maintain optimum quality during the production, we are reckoned amidst the prominent malachite slabs manufacturers in India. 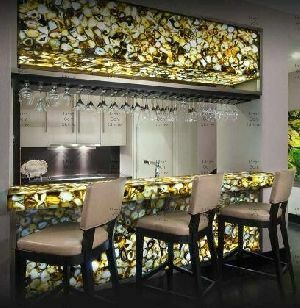 Our product assortment is manufactured by using the best quality raw material and the latest equipments by our meticulous professionals. 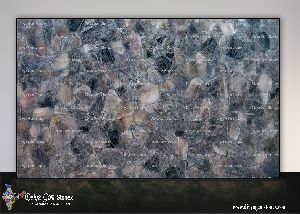 So, contact us anytime. 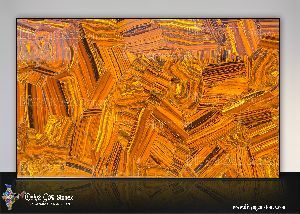 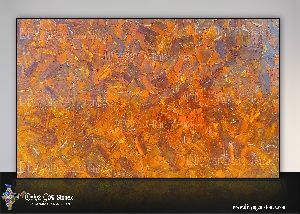 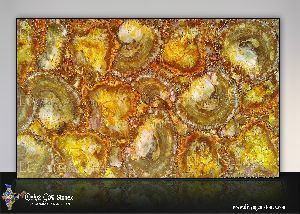 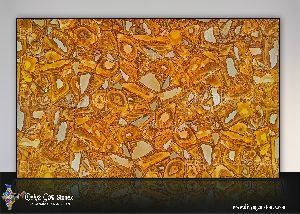 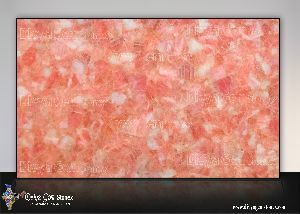 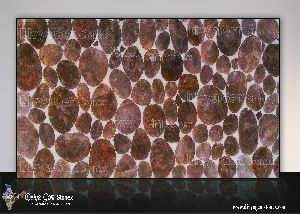 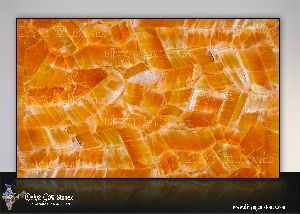 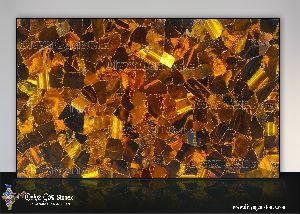 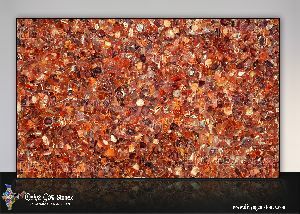 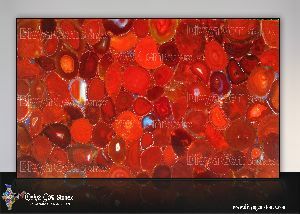 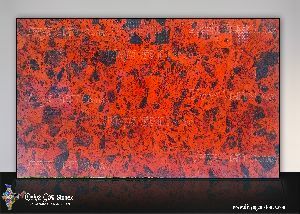 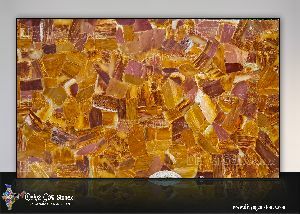 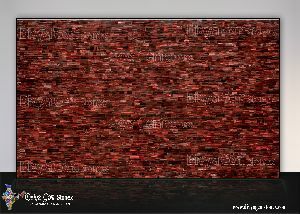 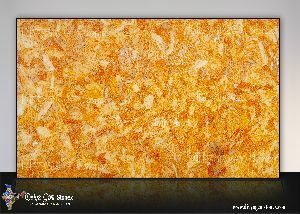 Carnelian Slabs have a lot of Applications In Daily Life. 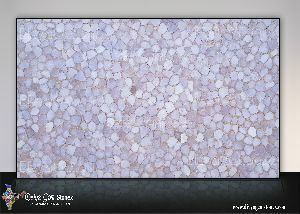 They can be used at various places in our house, offices. 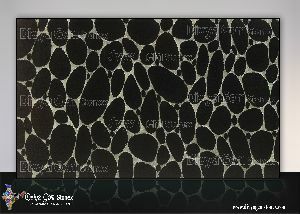 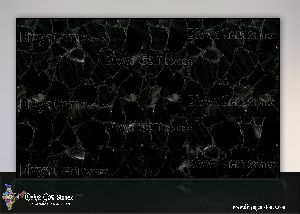 Obsidian Slabs have a lot of Applications In Daily Life. 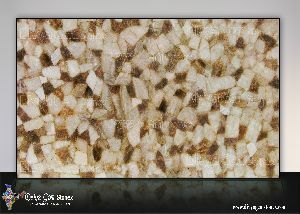 They can be used at various places in our house, offices. 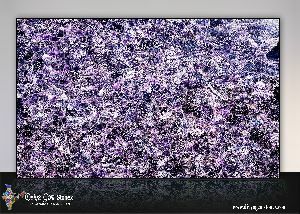 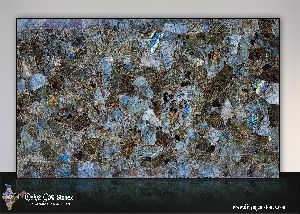 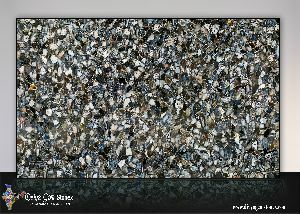 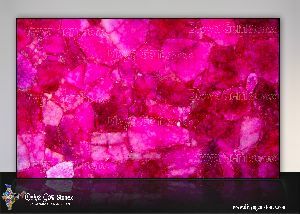 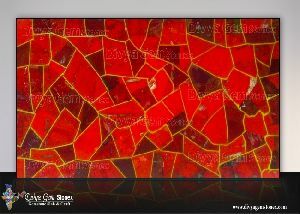 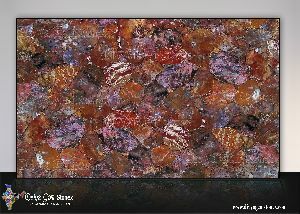 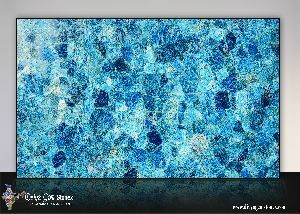 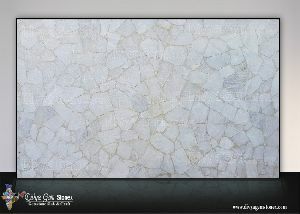 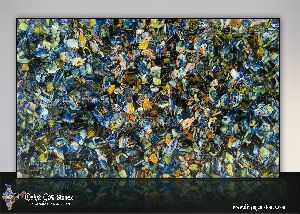 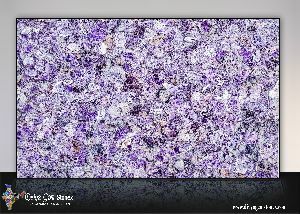 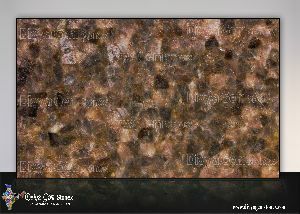 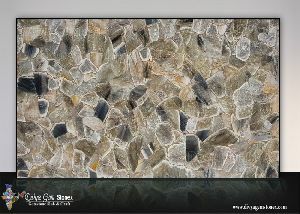 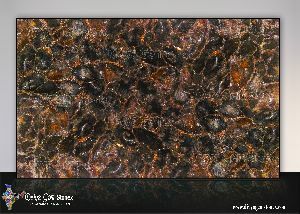 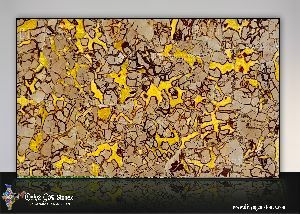 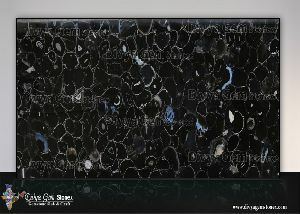 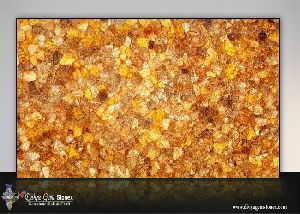 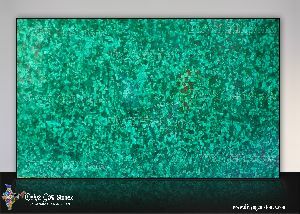 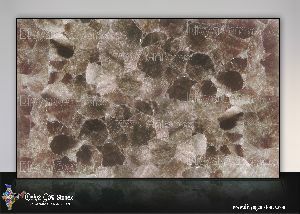 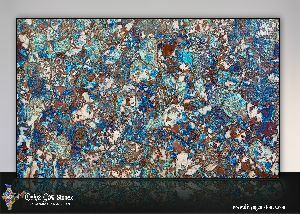 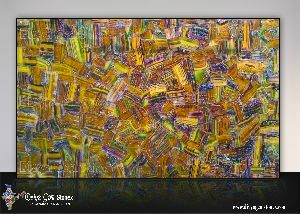 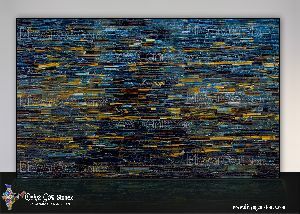 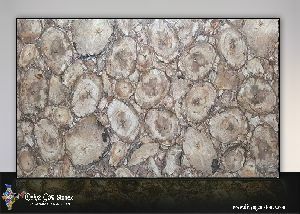 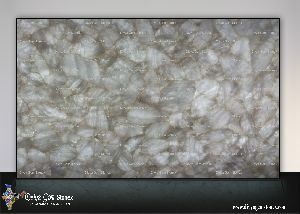 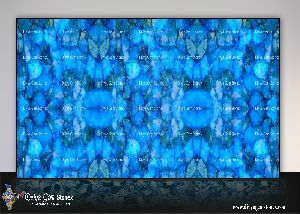 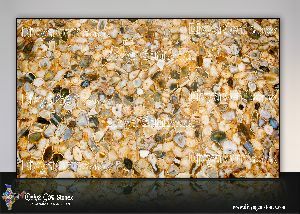 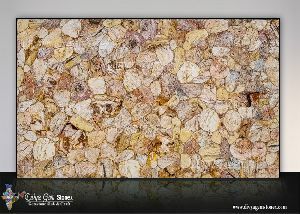 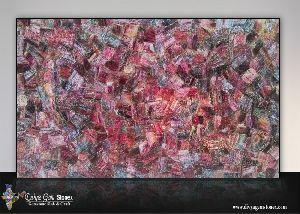 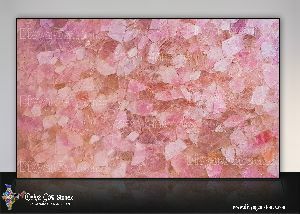 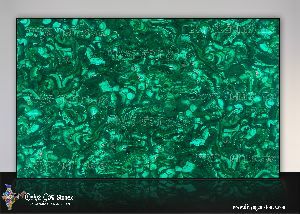 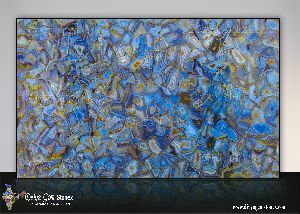 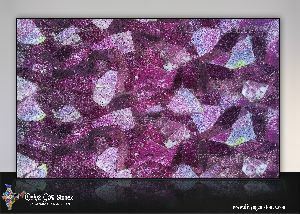 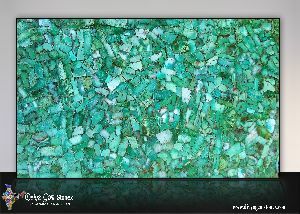 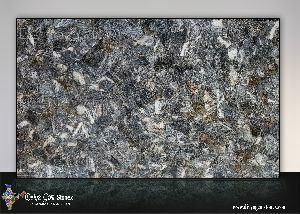 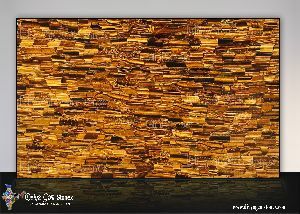 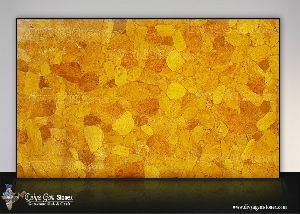 Precious Stone Slabs have a lot of Applications In Daily Life. 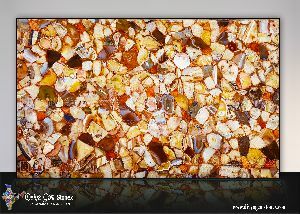 They can be used at various places in our house, offices. 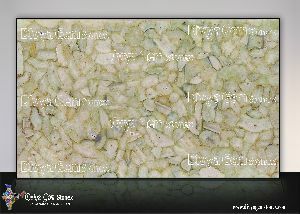 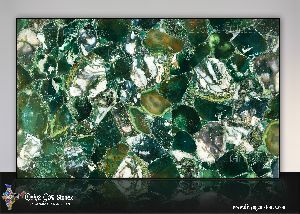 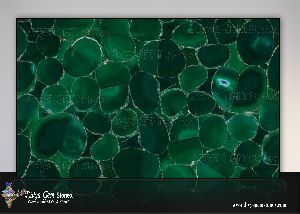 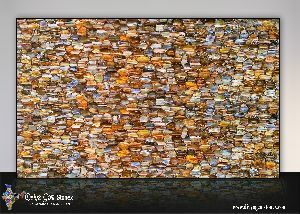 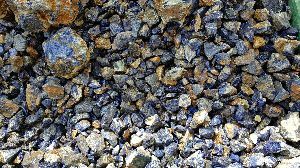 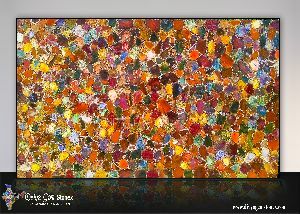 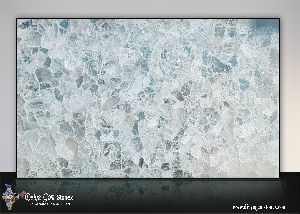 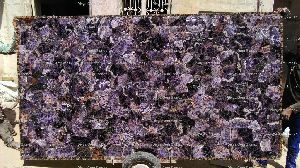 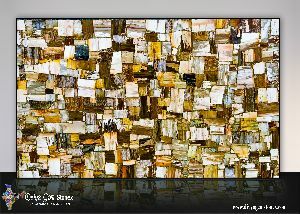 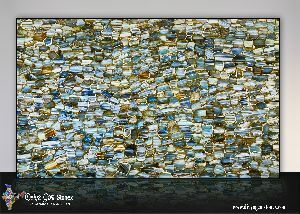 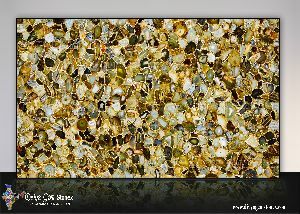 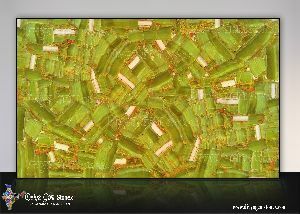 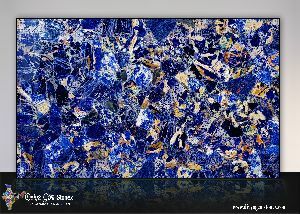 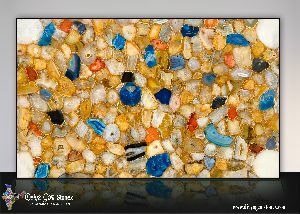 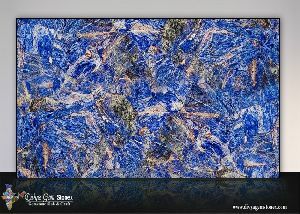 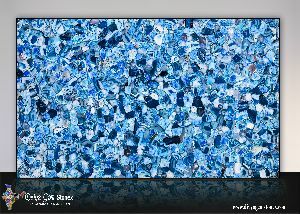 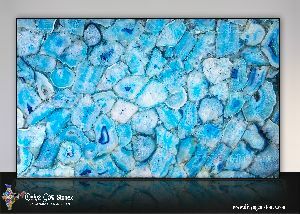 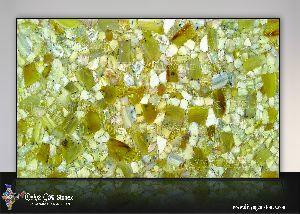 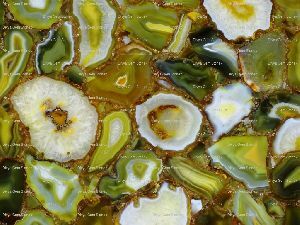 Semi Precious Stone Slabs have a lot of Applications In Daily Life. 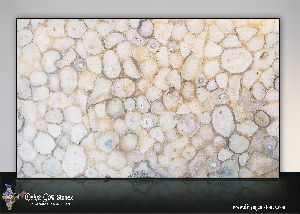 They can be used at various places in our house, offices. 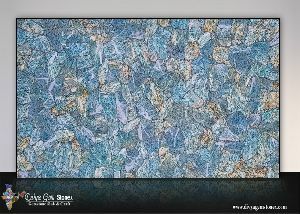 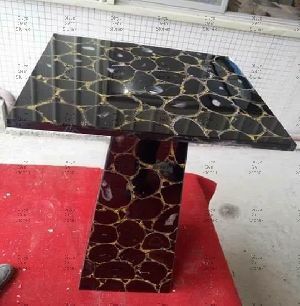 Our organization is amongst the prominent manufacturer and supplier of premium range of Agate Table Tops. 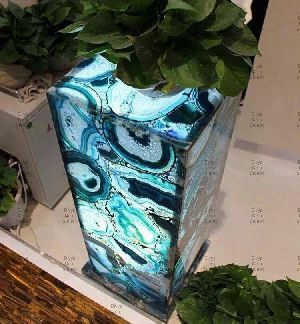 These products we are offering are very stylish and elegant designer items that are carefully crafted and designed by our team of highly skilled craftsmen. 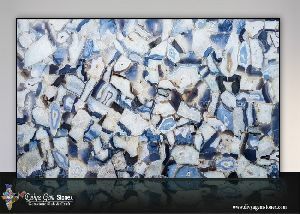 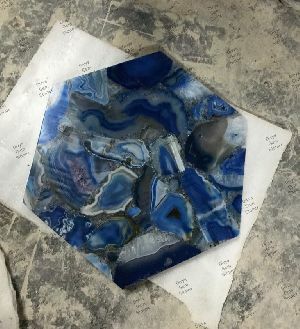 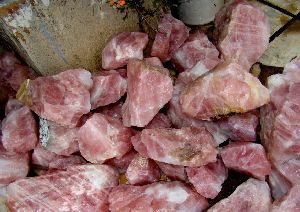 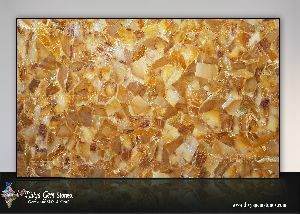 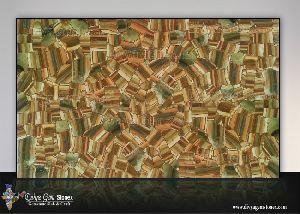 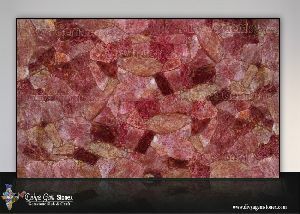 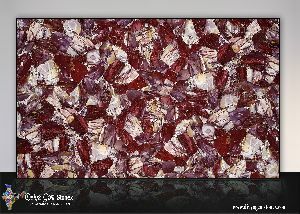 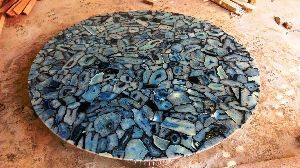 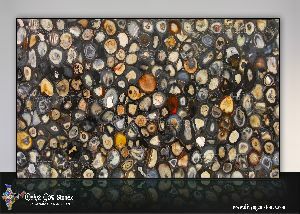 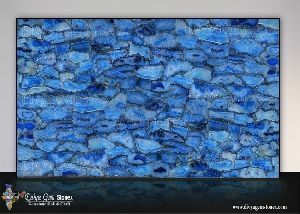 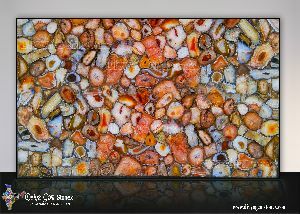 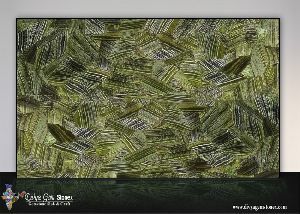 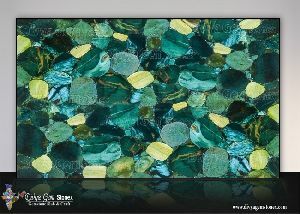 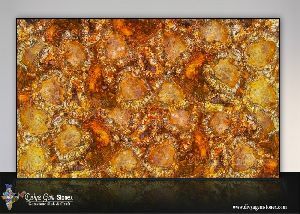 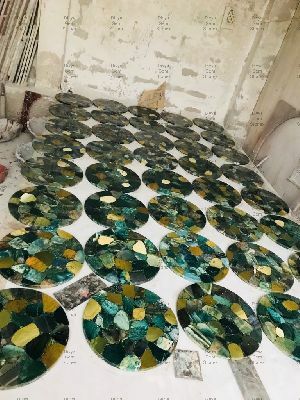 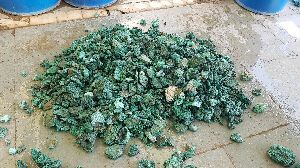 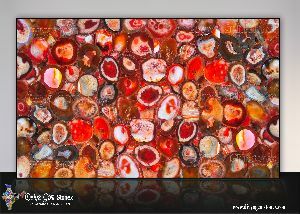 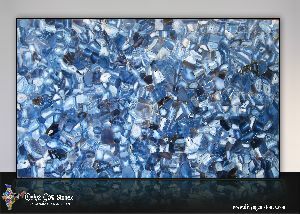 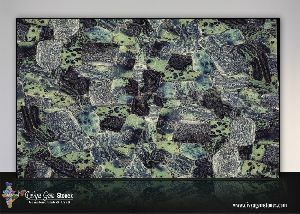 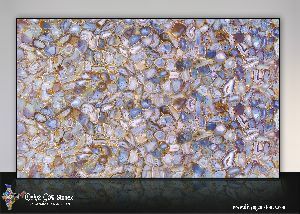 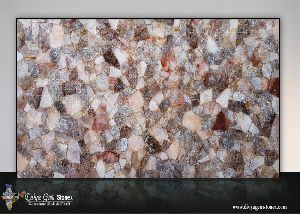 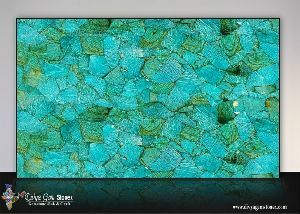 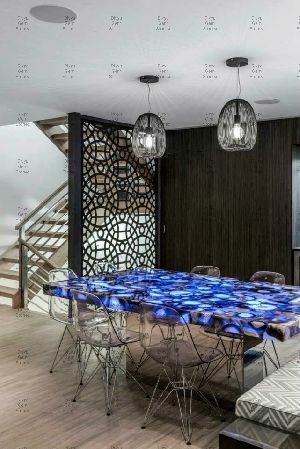 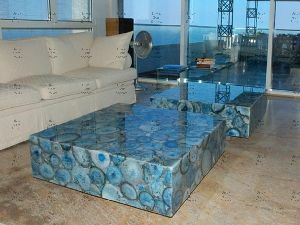 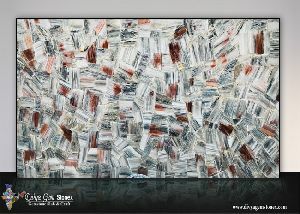 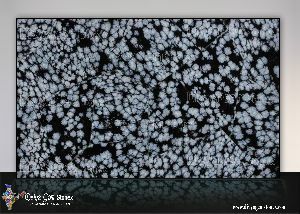 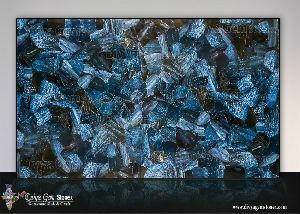 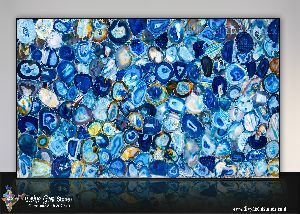 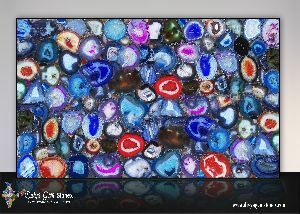 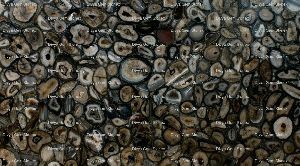 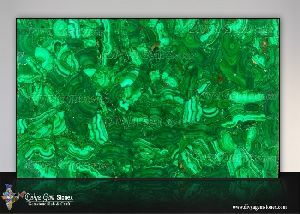 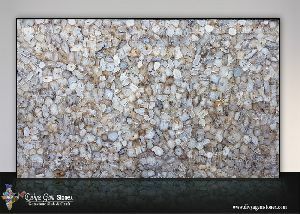 Our Agate Table Tops are made from high quality raw materials with beautiful stones. 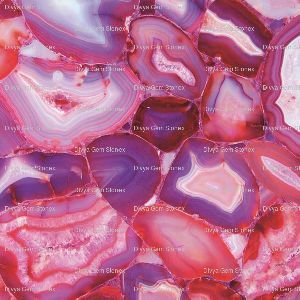 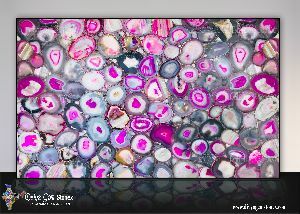 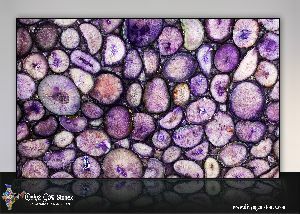 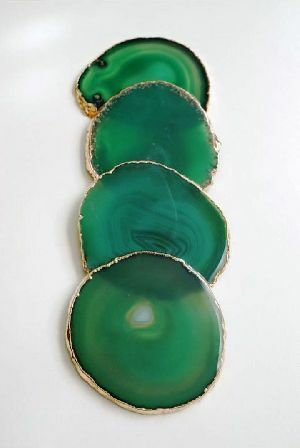 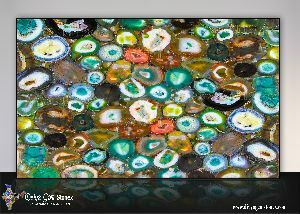 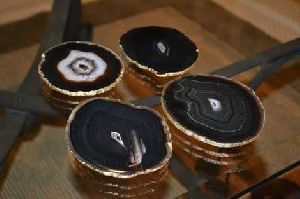 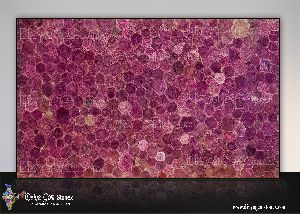 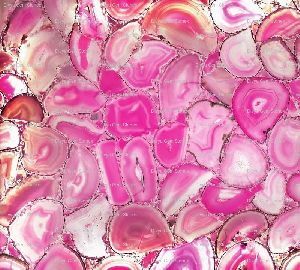 These Agate Coasters in sliced crystal are polished to reveal naturally occurring patterned rings. 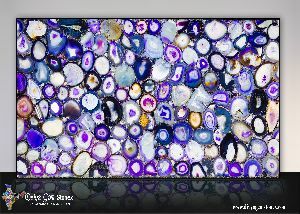 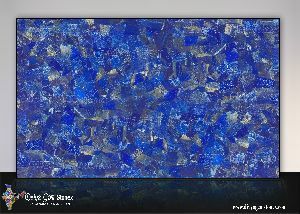 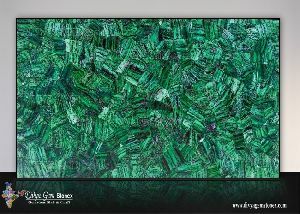 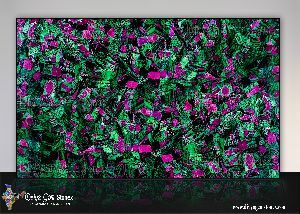 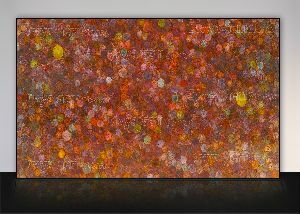 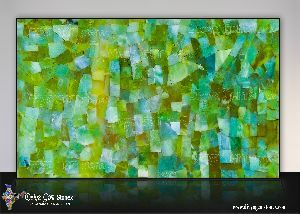 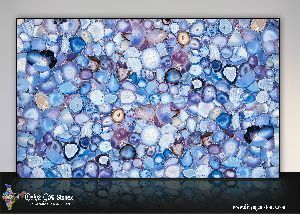 Each piece is subtly one of a kind, bringing a little jewel-toned beauty to coffee tables, desks and consoles.